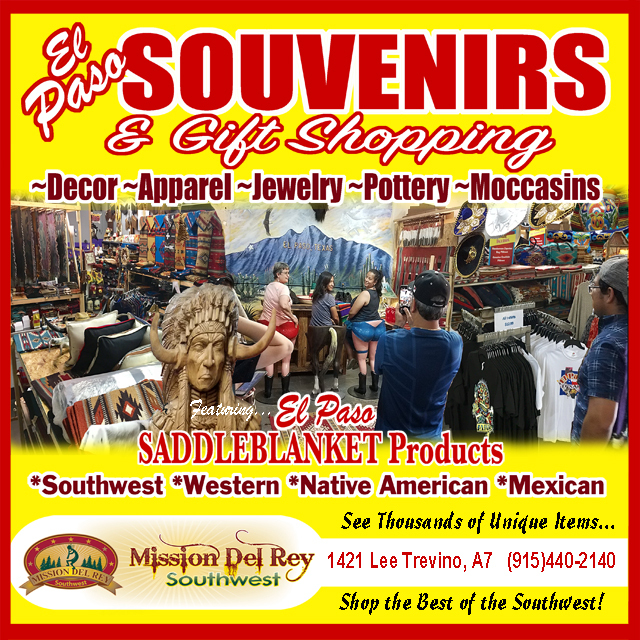 Unique wall mounted southwestern coat racks and western style hat racks are beautiful, decorative wall racks for rustic home decorating. Beside the door or in the hallway or mud room, hand crafted wall racks are functional and bring a warm feel to your space. You can also use them to display western accessories like hats, lassos and gun belts as well as many other rustic items of interest.